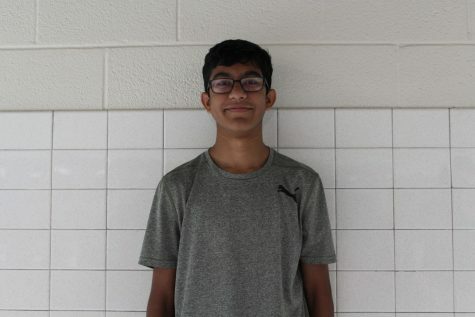 My name is Nikhil Trivedi, and this is my first year writing for the Oakton Outlook. I am 14 years old and have one brother, and I am a freshman here at Oakton High. I like to play sports and do things outdoors in general. I really like to write in general, but especially to inform and persuade people. I didn't like writing much when I was younger, but I've grown to like it a lot.